This is the time of year when coughing is on the rise. Most coughs are short-lived gone within a few days while others just seem to linger on and on. One cough that should be quite concerning is commonly known as Whooping Cough or medically known as Pertussis. Pertussis is extremely contagious and is a bacterial infection that attacks the airwaves. 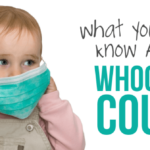 Whooping cough is easily spread when someone starts coughing or sneezing. That said, read on to discover things about this infection that you might not know about Whooping Cough in San Diego. Pertussis used to kill approximately 9,000 people yearly in the United States until a vaccine was developed in the 1940s. Today, less than 30 people have died from this infection due to the readily available vaccine. Lately, whooping cough is on the rise once again and being vaccinated is extremely important. Whooping cough has a distinctively different sound from other coughs, it literally sounds like a whooping sound. Pertussis can infect adults, teens, and older children in general. Though rarer, it can infect infants and younger children leaving them coughing almost non-stop and can be dangerous. This kind of coughing fit can be extremely stressful and be concerning to parents. 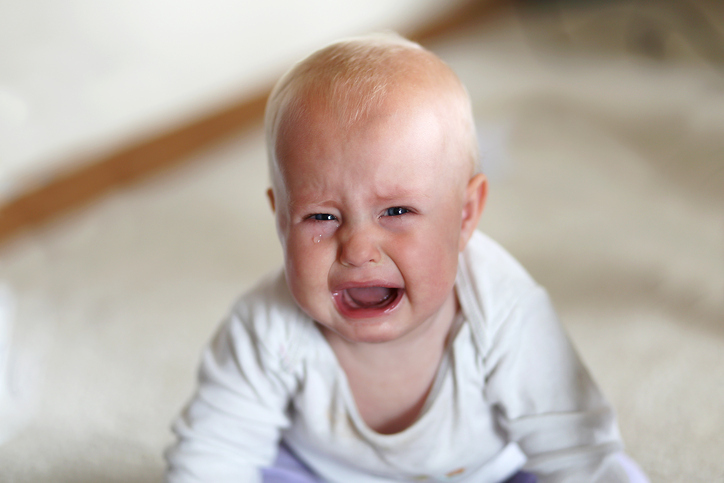 Because infants do not have well developed immune systems and if in contact with pertussis, it can be life-threatening leading to other complications such as pneumonia, difficulty breathing, dehydration, and even stop breathing altogether. Most infants do not even receive the vaccine until they are 2 months old and will only receive two more vaccinations between that age and when they turn a year old. This first dose is called tetanus-diphtheria-acellular pertussis (DTaP) vaccine. All children will routinely receive a vaccine in five doses before they reach 6 years of age and then get a combination booster shot (Tdap) between the ages 11 and 12. Whooping cough should concern parents as it can be passed on to other family members, especially children, and babies, very easily. You should consult with your doctor and find out if you have a recent vaccination or not. If, not get vaccinated! The point being, if you received the vaccine when you were a child or teen, you are no longer covered. You can still catch the bacterial infection and pass it on to your babies and young children who are not completely immunized as of yet. Contracting whooping cough can depend on the strength of your immune system and the length of time that has passed since you were vaccinated. 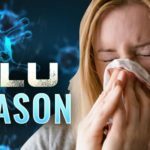 Again – Get Vaccinated and Play It Safe! Any adult should get the Tdap booster if they will be in contact with infants who are one year of age or younger. This includes parents, grandparents, nannies, babysitters, child care workers, etc. Please Note – if you are pregnant, you should get the Tdap booster during the second half of your pregnancy even if you have received the vaccine before. Talk to your doctor. Pertussis can be easily misread as a common cold or the flu. Your children could start off with a runny nose, sneezing, a mild cough, and a slight fever. But if a cough persists or becomes worse with fits of coughing or a severely rapid cough, you should have your child checked out by your doctor. Fits can last up to a solid minute and can lead to gagging or vomiting. How Long Does It Take For Pertussis To Surface? Pertussis will usually surface within 7 to 10 days after coming in contact with it but in some cases, it could take up to 21 days. Again, if you think your child or anyone in your family has whooping cough contact your doctor right away. Also, if you think a family member has come in contact with someone who has whooping cough contact your doctor right away. It doesn’t matter if your child has received all their scheduled immunization, they need to be checked out. Also, if your child or infant has come in contact with Pertussis, they might have to stay in a hospital to be treated properly. Pertussis can last for a very long time, up to several months. 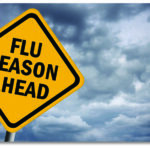 Both children and adults may suffer from the symptoms of a common cold for one to two weeks followed by several months of severe coughing and then anywhere from a few weeks to a few months to gradually recover. Getting a vaccination will protect yourself, your infants, children, and other members including senior citizens. This can be extremely dangerous for both young and old alike who suffer from Asthma or other respiratory conditions. Play it safe and get vaccinated! Make an appointment with your doctor and get a shot. You will protect those you love, your friends, and even people you have never met. 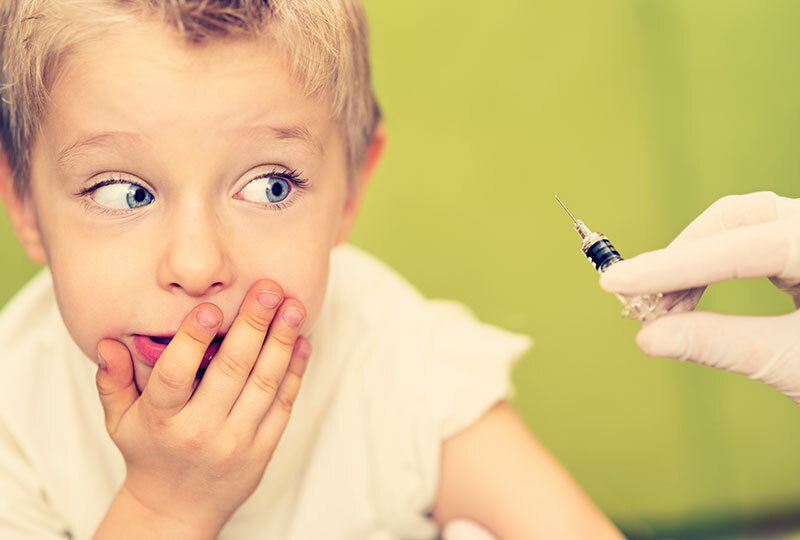 Whooping cough is no laughing matter, it can be very dangerous once contracted. Unfortunately, even though the vaccination is readily available, there are many people who just do not get their shots. This is putting others in harm’s way and can seriously impair the health of the person who has contracted the infection. Before there was a vaccination, many peopled died from this bacterial infection. You now have the option to protect yourself and your family so play it smart and visit a local urgent care in San Diego to get vaccinated!